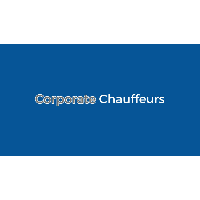 We at Corporate Chauffeurs aim to value our business and customers. As a limo service company, we want to deliver our clients the best facilities by offering them the highest quality fleet and chauffeurs. We make sure that every vehicle that we send is clean, shiny and well maintained. Call us now at 0411 811 516.